The undisputed bantamweight king will be crowned when the world’s most exciting martial arts action returns to Singapore with ONE: HEART OF THE LION! In the main event, ONE Bantamweight World Champion Bibiano Fernandes – the most dominant martial artist in ONE history – and ONE Interim Bantamweight World Champion Kevin Belingon will collide in a colossal clash to unify the belts. Both men are coming into the contest on the back of red-hot win streaks, so get ready for a spectacular contest. The headlining attraction will be supported by a stacked card featuring the world’s best martial artists and superstar strikers, who will be battling for glory in front of 1.7 billion potential viewers across 138 countries around the globe. With so much at stake, fans are in for an incredible night like no other, so be sure not to miss this momentous event. 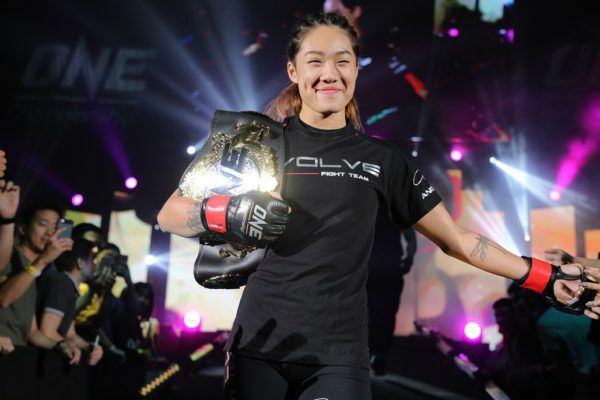 A pair of World Champion VS World Champion clashes will top a ONE Championship card for the first time in Singapore on 9 November.